Compositech’s vacuum belt filters are highly efficient and provide a low maintenance solution for our sugar cane mud pro-cessing customers. The Vacuum Belt Filter is capable of washing soluble substances from the cane mud reducing residual sugar content. 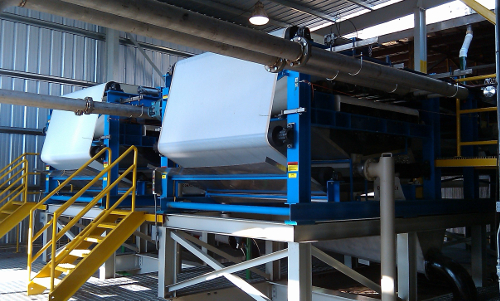 This continual filtration process in-corporates constant filter cloth washing to provide a clean cloth belt each cycle. Depending on the application, mud washing can be achieved on the filter with the use of hot water imbibtion bars. 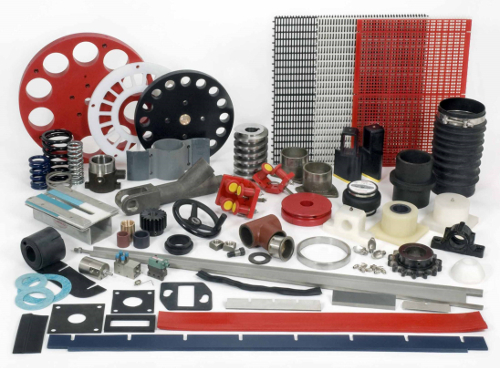 We manufacture and stock Compositech spare parts for our own equipment and for: Ahlstrom™, Alar™, Ametek™, Dorr-Oliver®, Eimco®, Filtres Vernay™, Komline-Sanderson®, Peterson™, Westech™ and most other brands of vacuum filters. Compositech replacement parts meet or exceed OEM quality and materials. Inspection, Maintenance, and Upgrade Services are provided by Compostech for filtration equipment at scheduled turn-arounds. In addition, we routinely refurbish older filtration equipment. Our technicians are well-qualified and regularly make onsite visits. Upgrade and refurbishment services for all types of sugar cane mud filters is offered as an alternative solution to Capital Investment Projects whenever it is possible and in the best interest of our Customers.